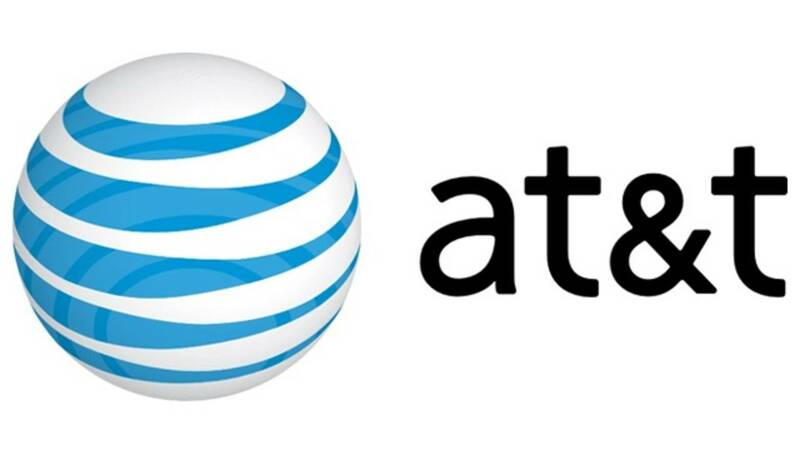 MIAMI - Eight people have been convicted in a South Florida identity theft scheme in which AT&T customer information was stolen by a former call center employee. Federal prosecutors say ex-employee Chouman Syrilien illegally provided other conspirators with identifying information from AT&T customer files. Syrilien worked for an AT&T contractor handling sales and customer inquiries. Once they had the files, the identity thieves added their names as authorized users on victims' debit cards or bank accounts. Then the conspirators had additional debit or credit cards mailed to them, which they used to steal money or make purchases worth tens of thousands of dollars. Seven of the scammers have been sentenced to prison terms as long as three years. The eighth is set for sentencing on Dec. 3.